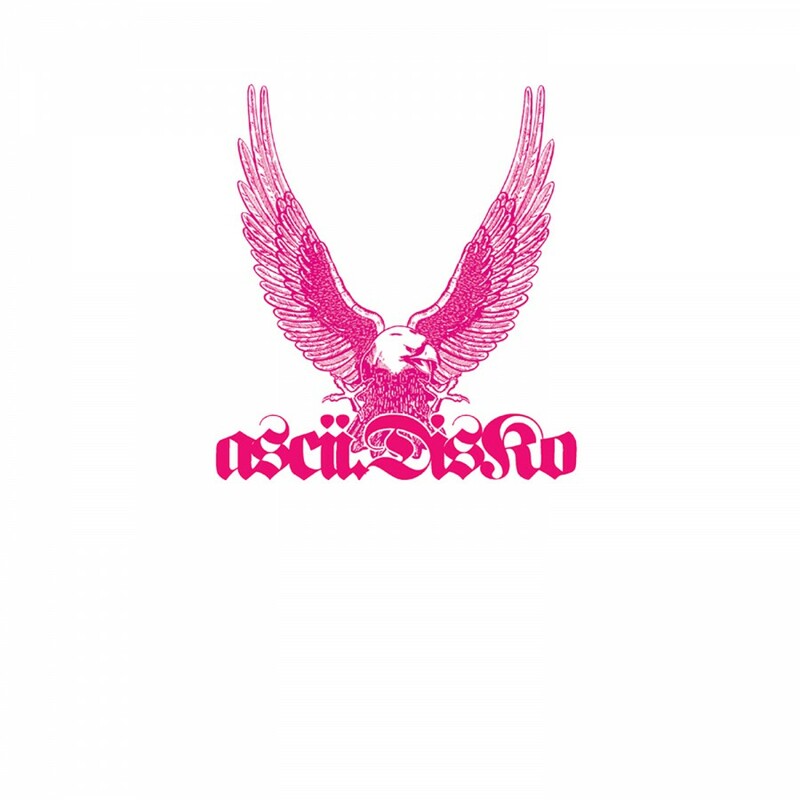 Ascii.Disko breeds low-fi pop with electronica for a lethal concoction like none other. Straight out of Germany, this one man band is a genius at constructing minimal electronic pop music that neither lacks in diversity nor in intelligence. Retro, yet futuristic sounding, Ascii.Disko's self-titled debut will lead the way for the direction electronic music is about to take. On Metropolis.